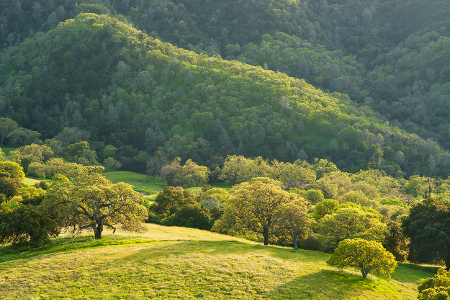 Napa oaks-protection measure advances against headwinds! Inland and south from Mendocino another oaks battle has been brewing, this one with water at its focal point. 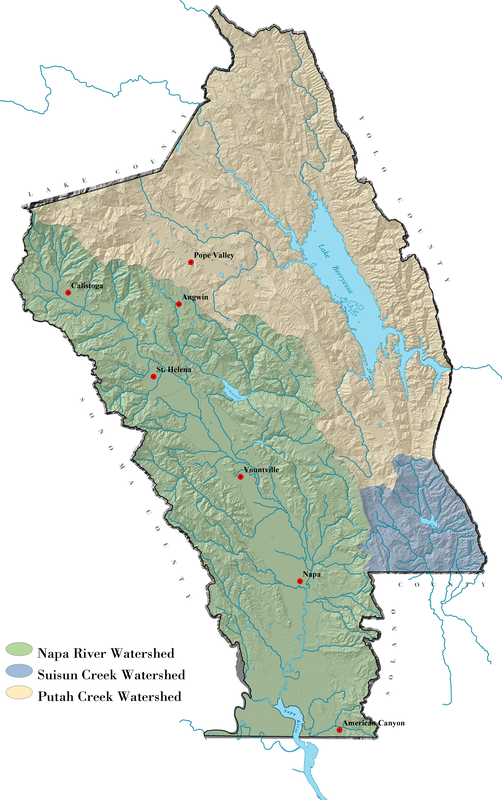 Among the world's most prestigious wine-growing regions, Napa County is less distinguished for controlling the spread of vineyards onto its steep hillsides, where natural oak woodlands are being destroyed at an alarming rate, polluting drinking water supplies with silt, nutrients and water-borne pathogens. A citizen outcry in Napa has steadily mounted. In early 2016 organizers including Forests Forever submitted about 6300 signatures, thousands more than the 3791 valid signatures required. On June 6 Napa County Registrar of Voters John Tuteur formally determined that the Napa County Water, Forest, and Oak Woodland Protection Initiative had qualified for placement on the Nov. 8 ballot. But three days later, in an abrupt turnaround Tuteur announced he was rejecting the ballot measure petition because it did not comply with the "full text" requirement of the elections code. Ballot measure proponents filed an appeal. 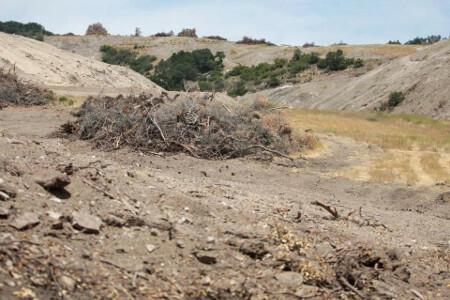 But on July 21 Napa County Superior Court Judge Diane M. Price ruled that the initiative cross referenced "best management practices" from the county's voluntary oak management program and thus should have included all of its lengthy language (some 18 legal-size pages) in the petitions signed by voters. Two more appeals followed, challenging this potentially precedent-setting ruling, which could stifle citizens initiatives throughout California. At every step of the way Forests Forever staff and volunteers were involved, including in the preparation and submittal of amicus letters, press releases, and documentary video. At this writing initiative backers have filed with the state First District Court of Appeal a motion to toss out the lower courts' decision. If successful our appeal would place the measure before Napa County voters in 2018 without the need to re-gather signatures. Here's a colorful graphic of Napa County's three watersheds, and another depicting just a few of the most controversial oaks-destroying, water-polluting development projects currently pending in the county.